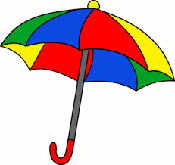 Follow this link for details of regular events such as storytime and rhymetime for under fives. Drop in to build or play a game. Come along to make a Spring collage to take home. Join the creators of Horace Burp and Lizard to learn how to use illustrations to bring stories to life. At the workshop children will learn about; getting started with illustrations, what illustrations add, developing characters and how to draw features and movement. How many eggs are in the jar? Come in and have a go! How many eggs do you think are in the jar? The winner gets the eggs! Can you find all the clues? There will be prizes for under 5s, 5 to 9s and those over 10 years old. Come along on Wednesdays and get building! Come along Saturday and get building! Join us for songs and rhymes. Learn how to reduce the waste you create, what to recycle and more from our guest experts! Missed an Easter craft this week? Come along and catch up today. 10.00 'til stocks run out! 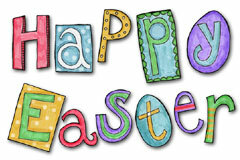 Join us to make an Easter card to take home. Come early for some fabulous family fun! Love lego? 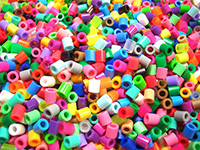 Love K'nex? Come along and get building! Love Lego? Come along and get building this holiday! Join us for fabulous stories. Come along for fun songs and rhymes. Drop in to have some game fun. Find all the Minions hidden in the library for a chance to win an Easter Egg. Make an Easter wreath to decorate your door. Missed crafts over the holidays? Just come along to catch up. Find all the Mr Men in the library for a chance to win a prize. Crafts with a weather theme. The forecast is for sunny intervals and April showers! Come along and get creative with our blocks. Code our robots and design and build at our tech sessions. Come to the library to find the hidden eggs to win a prize! All entries will go into a prize draw to win an Easter Egg - the winner will be presented with their prize on Saturday 27th April. Special thanks to Co-Op Stotfold for their generous donation of Easter Eggs. Drop in and get building! Sip a coffee whilst the builders get creative! Join us to celebrate all things Easter with this egg craft. Why not pop in to get creative! 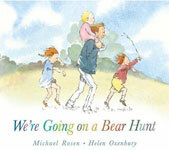 Drop in to hear We're Going on a Bear Hunt and stay for the bear themed craft.